Sibanye-Stillwater (JSE:SGL) (NYSE:SBGL) announced this week that one of the six employees who was hospitalised after being trapped underground for days has been discharged from the hospital and is in good health. According to the miner, the other five rescued employees remain in a stable condition and are making good progress. “The company will continue to ensure that these employees receive appropriate medical attention and ongoing support and counselling,” management said in a media statement. On May 3, 2018, the workers got stuck at the company’s Masakhane mine in South Africa, following a quake that caused a fall of ground in an operating stope. Seven of their coworkers died as a result of injuries suffered in the accident. 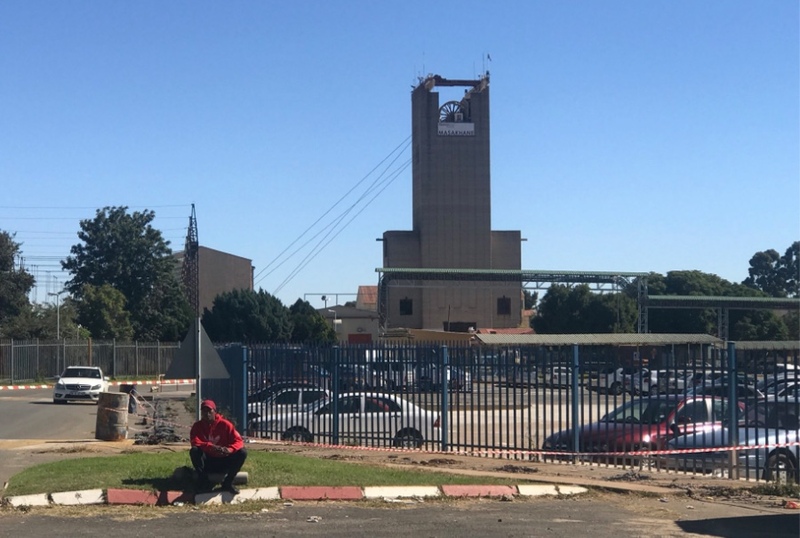 “Sibanye-Stillwater management has been focused over the course of the past week on ensuring the wellbeing and providing support to the families, friends and colleagues of the deceased and injured employees,” the company’s press release reads. The Johannesburg-based firm also said that management will be conducting a thorough investigation across the entire Masakhane mine, which is part of the Driefontein operations, to assess the material impact of the numerous seismic events that took place during the last week. Activities at the site will remain suspended for at least seven days while the inspection is being carried out, but production from the rest of Driefontein’s mines will continue as normal. The May accident is the fourth registered at one of Sibanye-Stillwater’s mines this year. In February, nearly 1,000 miners got stuck underground for more than 24 hours at Beatrix gold mine but were found unharmed.